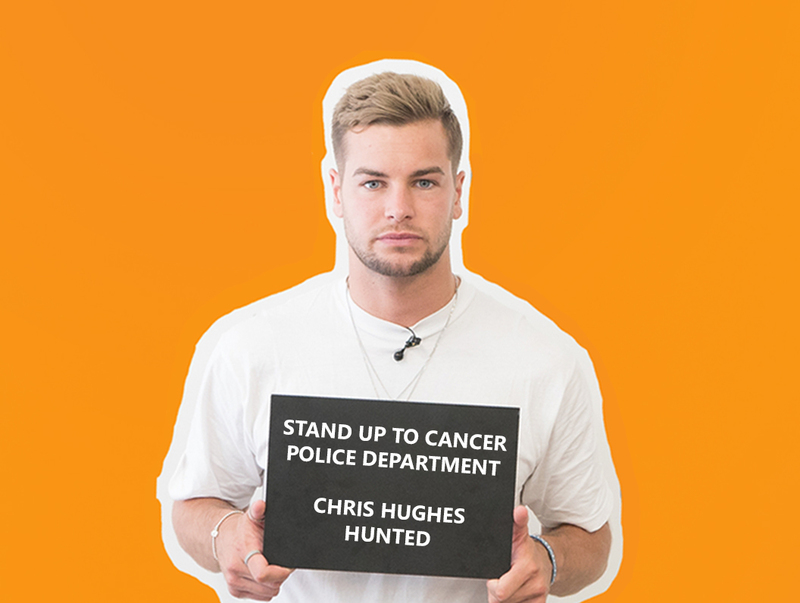 To mark the beginning of an incredible season of Stand Up To Cancer celebrity specials, tune in to Channel 4 on Tuesdays at 9.15pm for a brand new Celebrity Hunted. Love Island stars, Chris Hughes and Kem Cetinay, former Queen of the Jungle, Vicky Pattison and Trigger Happy's Dom Joly, Sky News presenter Kay Burley and MP Johnny Mercer, and Olympic gymnast, Louis Smith and Strictly Come Dancing's AJ Pritchard, attempt to stay off the radar and remain at large for two weeks as former police officers, intelligence and army personnel attempt to hunt them down. 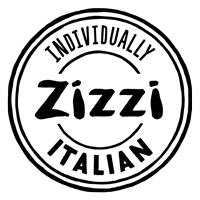 Tune in over the next four weeks and find out who will be successful. With thanks to Hyundai for sponsoring Celebrity Hunted.